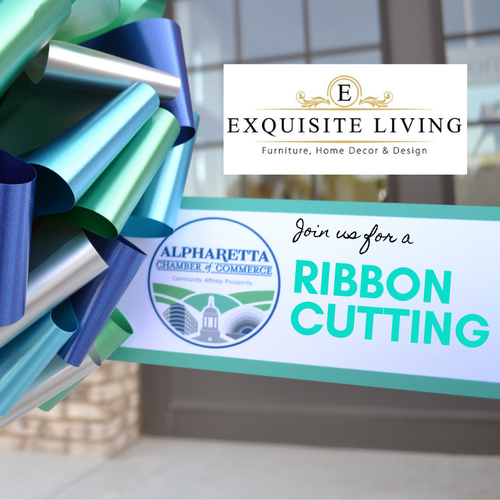 Join us to celebrate the Grand Opening of Exquisite Living with a Ribbon Cutting Ceremony. 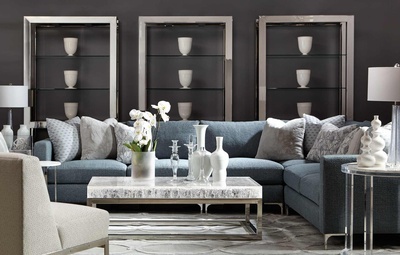 Exquisite Living provides Furniture, Home Decor & Design at their new location in Downtown Alpharetta! Lite Hors D'oeuvres and beverages will be served. Free gifts and raffle prizes! 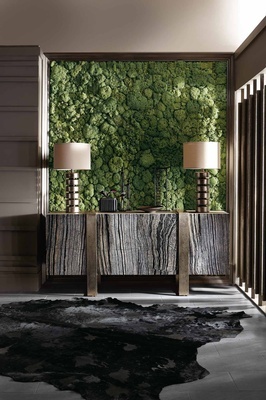 By combining complementary design and custom furniture services, Exquisite Living is able to design the space you have always wanted.